For the latest ad campaign presenting his Fall/Winter 2013 collection, Riccardo Tisci called on people he considers part of his family. 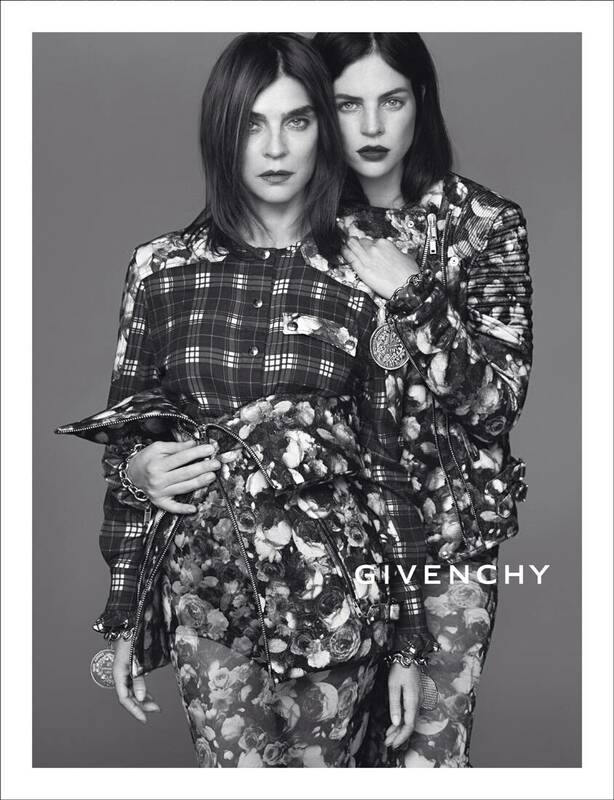 Carine Roitfeld not only acted as stylist for the photo shoot, but also posed in front of the camera with her daughter Julia. Their minimalist attitude contrasts with the blooming graphics of the silhouettes, a mix of checks and floral prints. The portraits were shot by Mert Alas and Marcus Piggott, two other members of the Givenchy creative director’s family inner circle. This summer we’re spotlighting some of the new faces of our Houses. 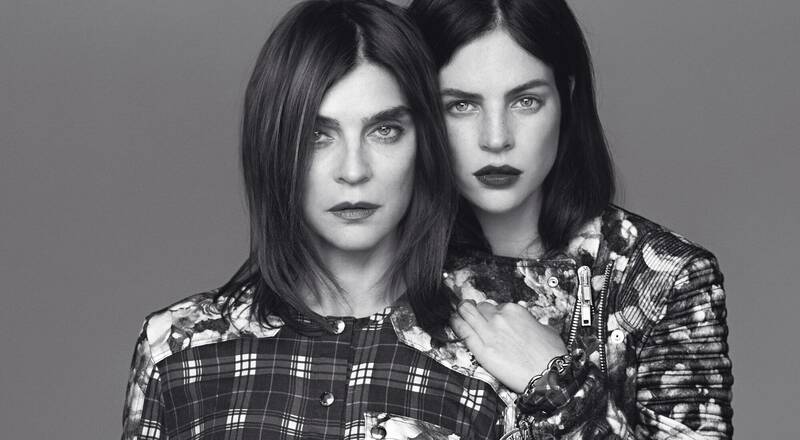 The third in our series features family duo Carine Roitfeld and her daughter Julia. Next week we present Michelle Williams for Louis Vuitton.